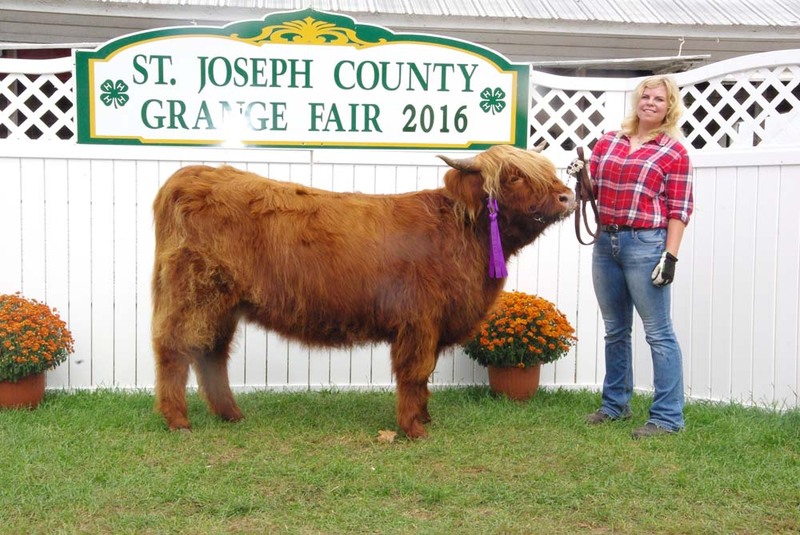 Another September come and gone; the Centreville Fair was another successful showing for the Midwest Highland Cattle Association. It is a shame that more farms do not participate in this wonderful agricultural fair. 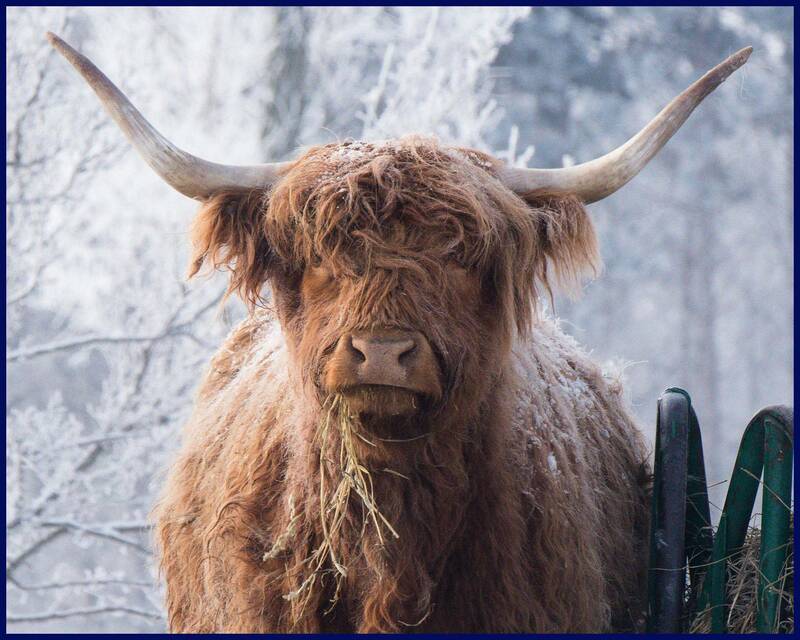 The number of people passing through the barns is truly amazing and those breeders that do take the time and effort to highlight our breed do so for every breeder of Highland cattle, not just themselves. We had great weather, if a little warm, great food and great camaraderie. Complete results can be found here. More photos are located in the photo gallery here.